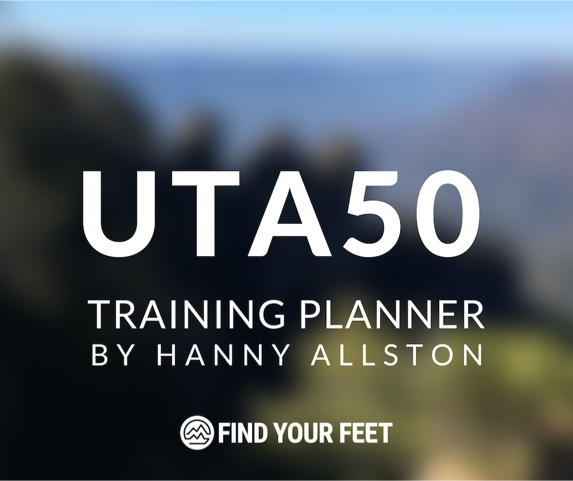 ​I have an extensive history with the Ultra Trail Australia, both as a coach and as an athlete. In 2016 I was the Ultra Trail Australia 50km winner and record holder of the 6 Foot Track Ultra Marathon. 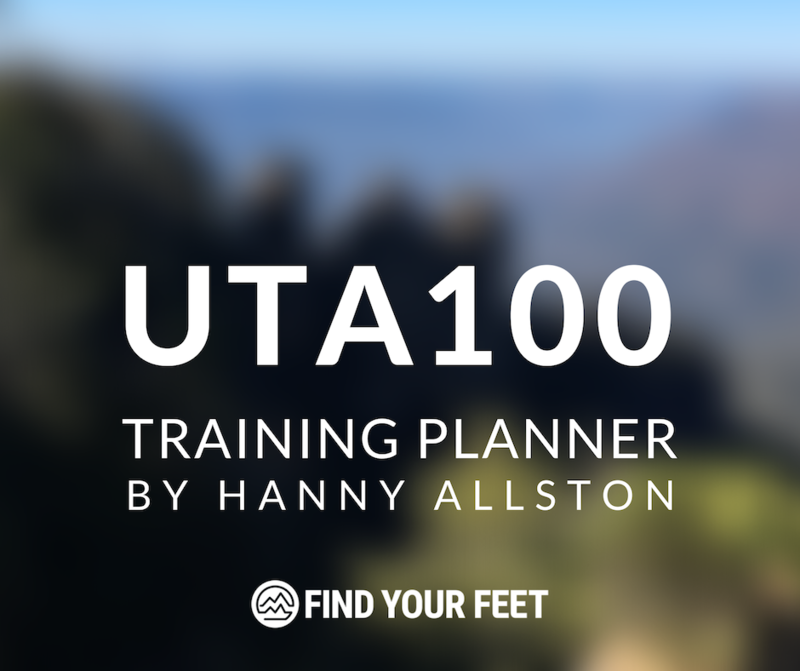 In 2017 I finished second in the UTA100km. Priority booking on Find Your Feet Tours. "I did reach my goal for this event. I am super proud and amazed by how prepared my body & mind were as I toed the start line. Through this training program the game changers for me were: 1. Learning how to run up a hill; and 2. Learning about the importance of nutrition & hydration. I no longer fear hills in fact I love chasing vert these days!" "Thank You Hanny! I just wanted to say that :) I have been listening to your podcast in the lead up to the weekends UTA race and so much of what you share helped me through the day. So thank you for being such an absolute legend, someone who shares so much. It really made a difference for me, and I'm sure I'm just one of many people who feel the same. And I'm hoping one day I can build up to coming on one of your trail tours." "This year is extremely exciting. 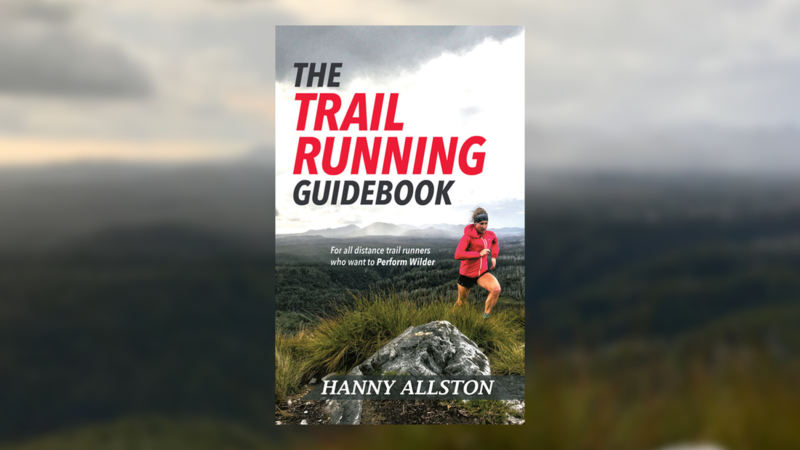 The Trail Running Guidebook, which is now available in paperback, has been completely rewritten and provides indepth, comprehensive information to support these Ultra Trail Australia Training Planners. Furthermore, I have taken on feedback from last year's athletes who utilised these resources, trying to make them even more tailored to your UTA needs. I hope this helps you to achieve your greatest ambitions in May. Enjoy!" are you reaDY TO PERFORM WILDER? I just want to say how excited I am for my 6 hour mission tomorrow!Thanks for your wonderful support thus far on my journey to completing my first ultra, at UTA50 next month, at age 55. I'm pumped!! 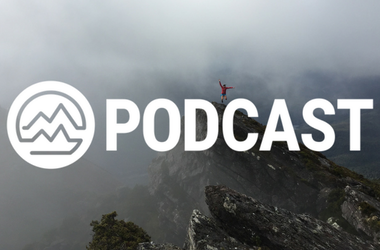 In 2018, 85% of athletes listened to our Find Your Feet Podcast, with the most helpful episodes being our discussions on Hill Running, Nutrition & Hydration, and Race Day Strategies. 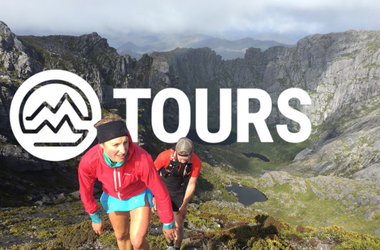 We would love to have you on one of our Find Your Feet Trail Running Tours. Check us out today! 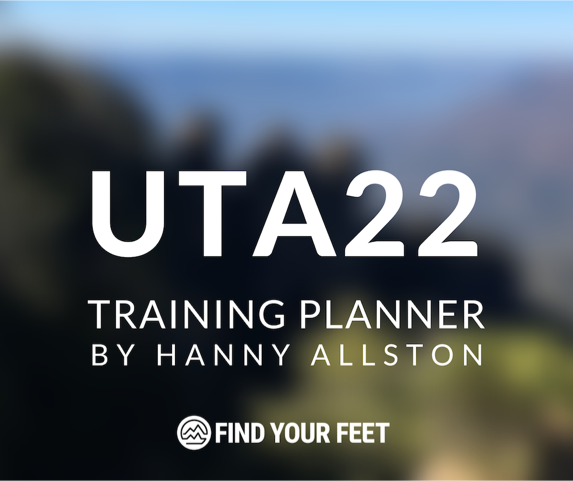 In 2016, 65% of athletes used other Find Your Feet services including our online store, expo at the Ultra Trail Australia events or visited us in Hobart. 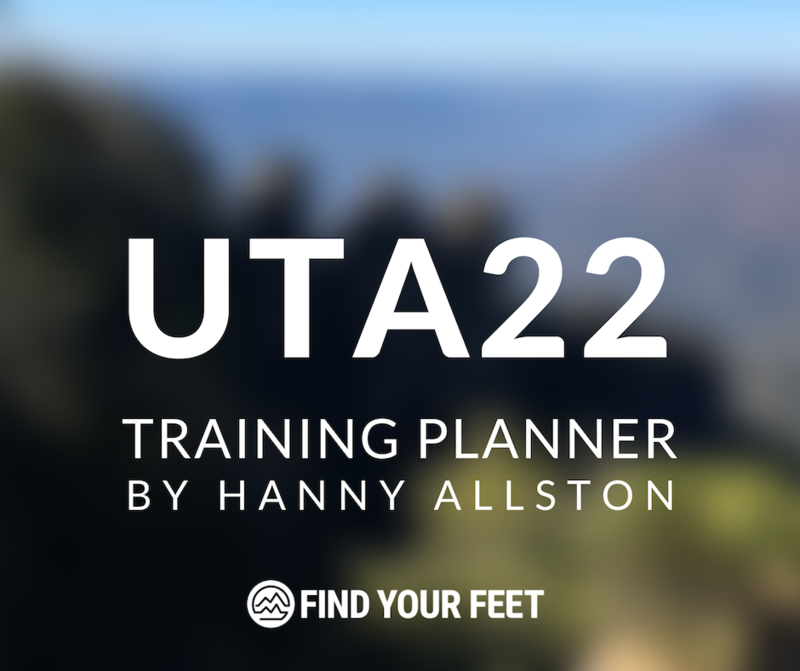 By 2018 99% of athletes using these programs would recommend Find Your Feet's wide range of services to other runners.